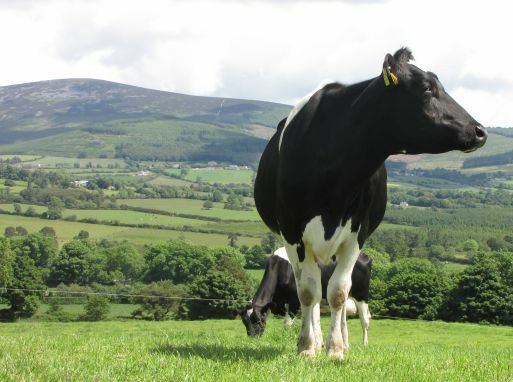 The lush green pastures of The Orchard Farm are characterised by a magnificent dairy herd of 175 milking cows.These cows produce over 1.2 million litres of milk each year for Bailey’s Irish Cream and have been carefully bred and selected over many years. Take a trip with their proud owners, Joe and Michael Hayden, to meet these beautiful ladies where you will learn about the specific traits of this herd. Meet a select number of the ladies personally and take care to observe closely! 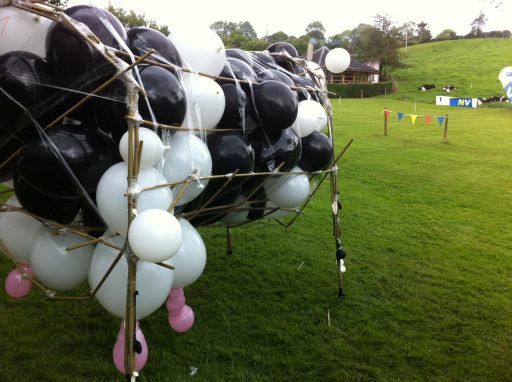 Afterwards, join with your team members to build a replica of your teams favourite ‘Baileys Lady’! 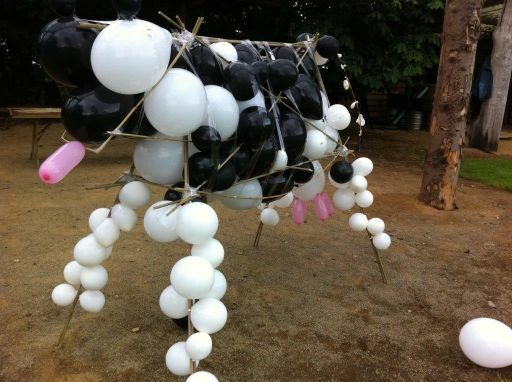 Varied materials will be provided allowing your team to plan, design and build the best Baileys Cow replica possible. 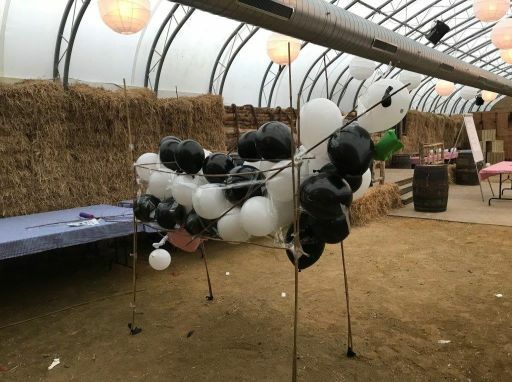 On completion, your team must then present your life size cow for approval to Joe and Michael. A second element to this programme involved the design and building of a transportation system suitable to move your finished Baileys Cow to the milking shed. The final part of this event will see all the teams line their cows up for the grand finale race to the milking shed.